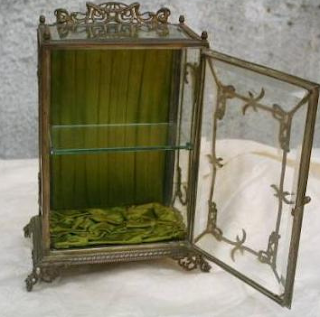 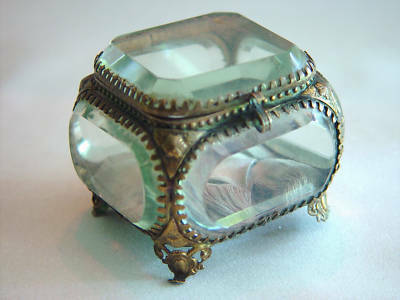 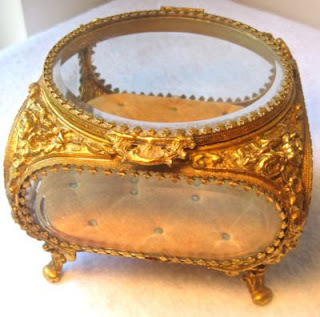 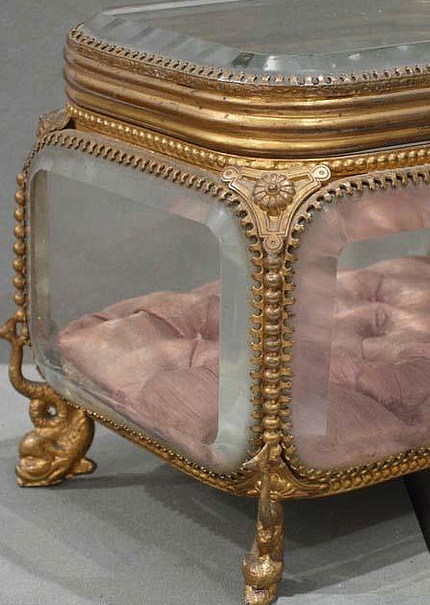 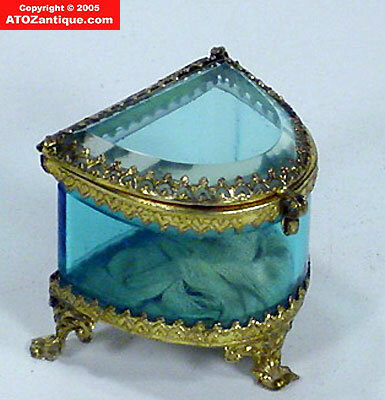 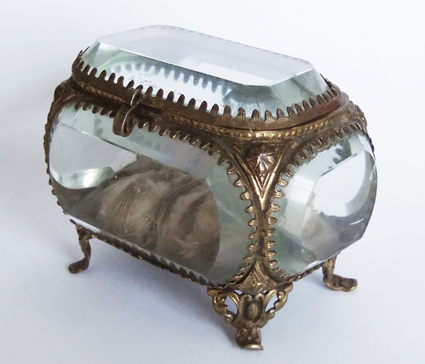 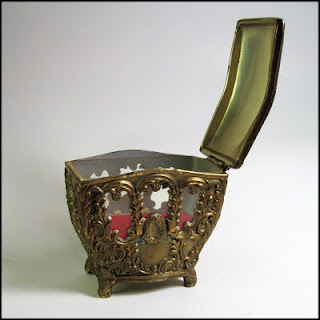 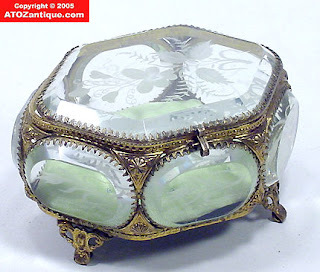 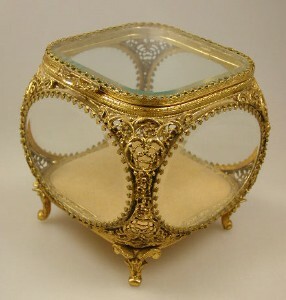 The 5th photo down on your blog is a photo of my personal collection of Victorian Jewelry boxes. 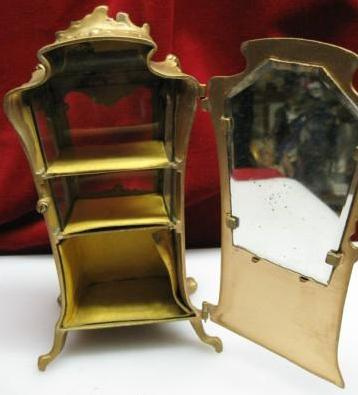 defect-free finish and is widely used in various ways. delivery, flawlessly at client’s site. as per the given schedules help us in efficiently meeting customer’s needs.